The declaration came at 5:46 Friday morning when river levels rose to just under 900 feet at the plant, located three miles southeast of Brownsville. The notification is part of a safety and emergency preparedness plan the station follows in these conditions. A plant news release says there is no threat to plant employees or to the public and that the plant continues to operate safely. Officials say appropriate local, county, state, and federal agencies were also notified. Station personnel have been preparing for flood conditions by placing sandbags along the river levee and procuring supplies. 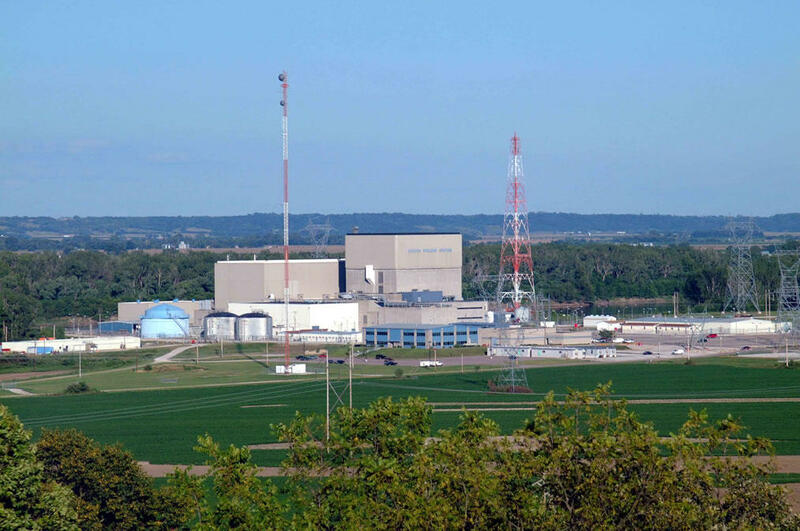 If the Missouri River rises to 901.5 feet above sea level, plant operators will take Cooper Nuclear Station offline as a protective safety measure. A “Notification of Unusual Event” is the lowest and least serious of four emergency classifications established by the Nuclear Regulatory Commission.